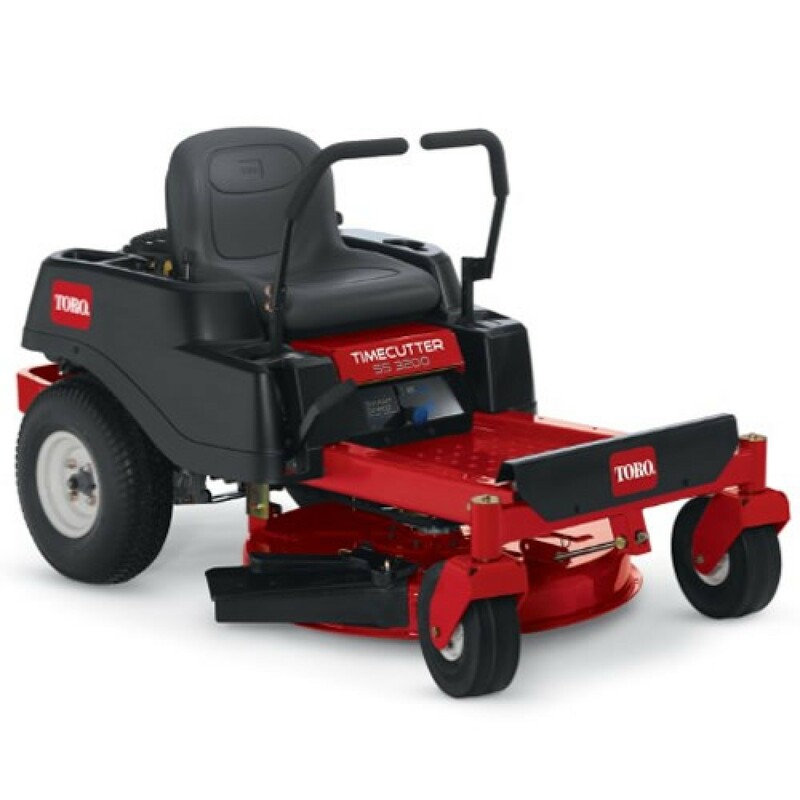 The TimeCutter® SS3200 zero turn mower features a 32″ mowing deck which is perfect for yards with a lot of trees and landscaping to mow around. It also has Smart Speed™ Control System - giving you greater control of speed and maneuverability. 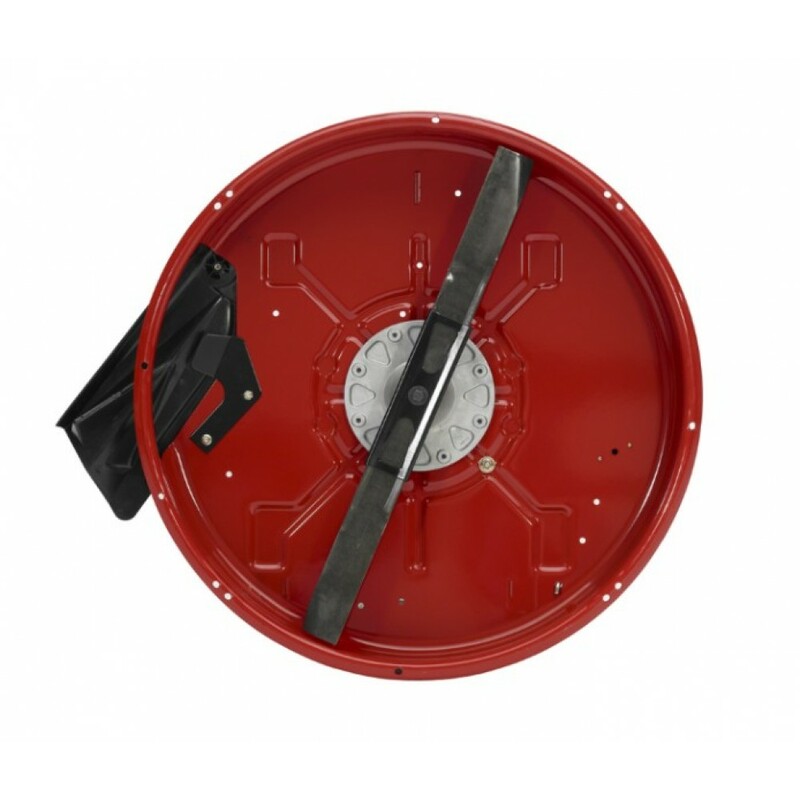 With the flip of a lever, you can change ground speed range from high to low without changing engine or blade speed. Not C.A.R.B. Certified. 32" (81 cm) Mowing Deck- Toro's four inch (10 cm) deep, top discharge deck design provides superior cutting performance in all conditions. Create your own natural fertilizer by adding a Recycling Kit® or make yard clean-up a snap with an optional Twin Bagging system. High Back Seat- When you're mowing for an extended period, there's no substitute for a good seat. 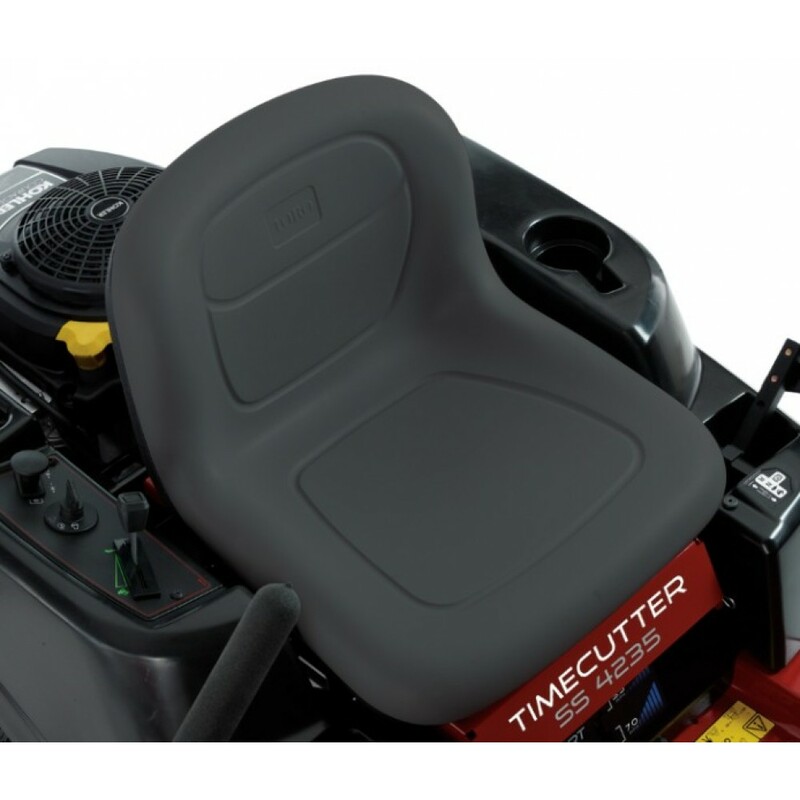 The 15" (38.1 cm) high back seat offers premium support during longer mowing sessions. Dual Hydrostatic Drive System- Independent hydrostatic drive systems provide responsive manueverability and zero turning capabilities. 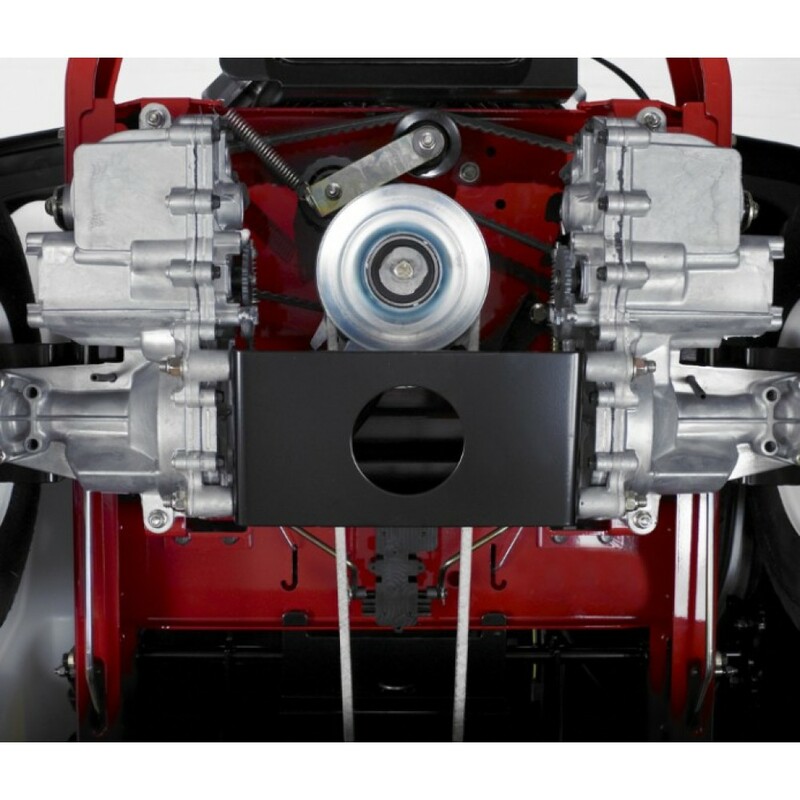 These independent drives are anchored to Toro's unibody frame and strengthened with a 3/4" (1.9 cm) diameter cross-bar for lasting durability and performance. Heavy Duty Unibody Steel Frame- The unibody steel frame provides the optimal balance in rigidity and flexibilty for quick, highly manueverable mowing conditions.